Students will use their previous knowledge and skills with Google Sketchup to design their own custom chess set. 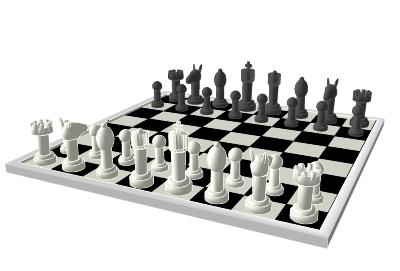 Students will use 2D sketching and 3D modelling to create a custom chess set. Essential Questions- what ideas should guide us? 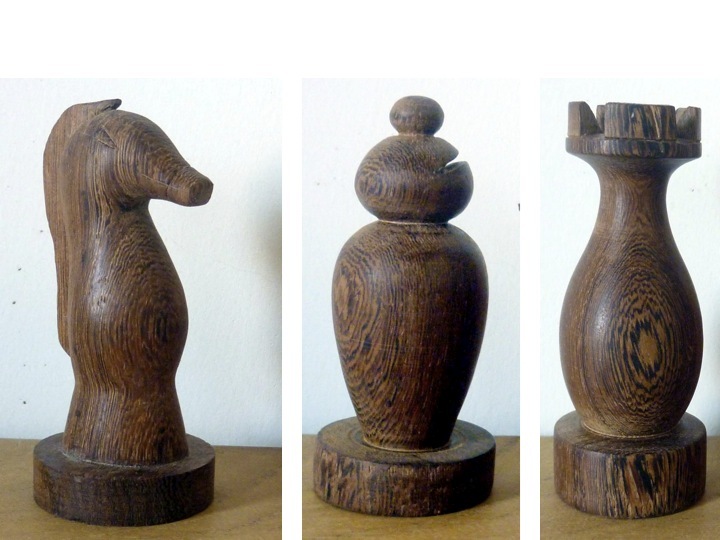 - What design elements should be considered when creating a completed chess set? 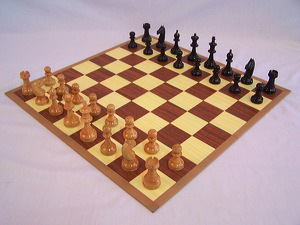 - How can we create our own custom chess set? 4. Identify multi-view and orthographic drawings and their common views (e.g., front, top, side). Students will share their initial thoughts and responses to the Essential Questions and will be recorded below. -How to use the follow me tool. -What file organization are we going to use? -How do we apply textures? - Can we duplicate pieces? -What designs are we going to use for our chess pieces? -What are the pieces made of? -How do we design the knight? - Size of the squares in relation to the size of the pieces. The most sincere form of flattery is straight copying! 3. Create 2 other chess pieces and show them to your teacher when done. In order to understand the game of chess and how to design a set, we need to learn the game of chess. 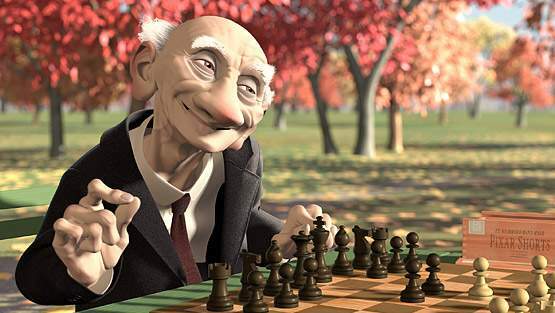 Students will learn each of the pieces and learn how they move on a chess board. - What is needed to be included in your own designs? - What parts of the pieces are needed to identify them properly? - What chess designs are you most interested in? Share 3 sets that you like. - Use the model templates to sketch out your first set design. Which piece are you the most proud of? What do you like about it? 2. Import each image into a new folder. Call this Folder yournamelastnamechess. Save this folder to your USB stick. 3. Import each image into a new Google sketchup file. 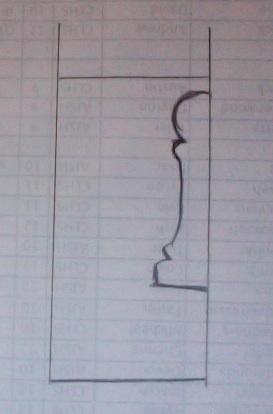 Have 1 file for each chess piece. Don’t design them all in the same file. - Scale/Size- how do each of the pieces relate to each other? 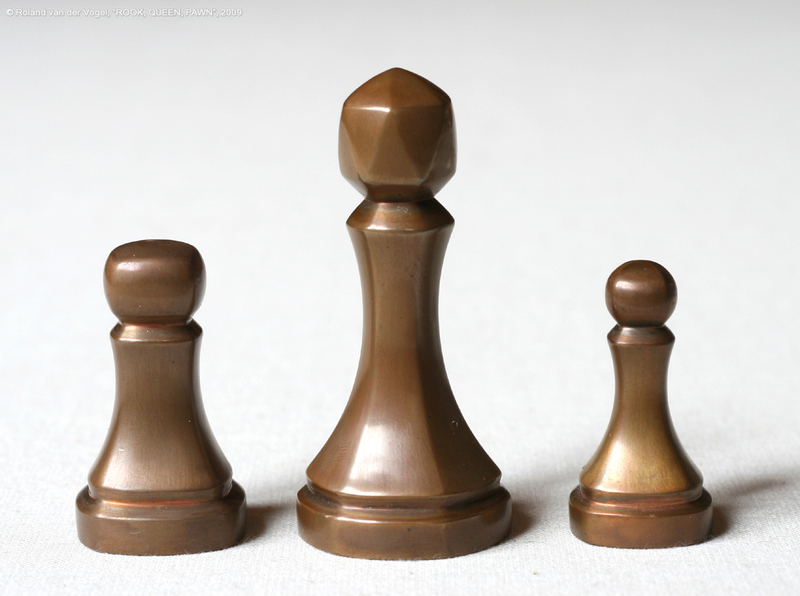 - What is the base diameter of each of your chess pieces? - Design- Are you going for complex, classic, or abstract? Its up to you. - Remember, this chess set needs to be something that could actually be used to play a game of chess. TIP- Use the same size rectangle each time you start your own pieces. - Design- Are you going for complex, classic, or abstract? Bishop- Intersect to make notch out of the Bishop's mitre. 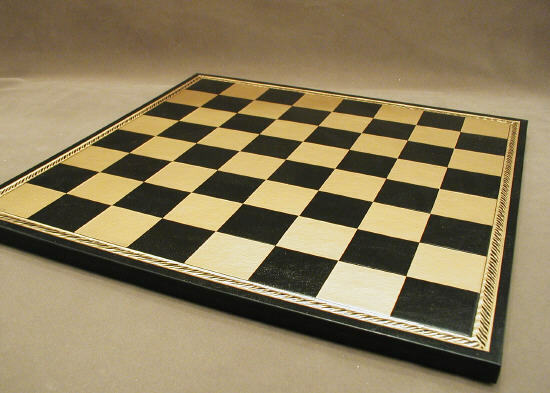 Challenge: Create a 3D chess board for your pieces. - Use your math skills to calculate the size of each square on the board based on the diameter of your pieces plus some room around each peice. - Remember to add a border around the board. - How thick will your chess be? Step 8- Putting it all Together. It's time to put all your hard word into the final product that you are proud to share. - Add colour/texture to your chess board. - Take 4-5 screen shots of your chess board from different angles. - Submit your screen shots to your teacher for printing in colour. These will be displayed in the school. How well do you think you performed in terms of meeting the outcomes? How well do you think you performed in terms of meeting the objectives for steps 1 through 8? - Complete the final reflection and submit it with your screen shots to your teacher. Print it and attach it to your printed photos.